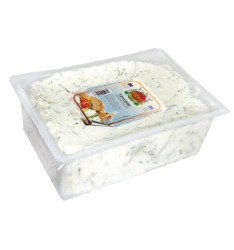 Dips and Spreads There are 16 products. 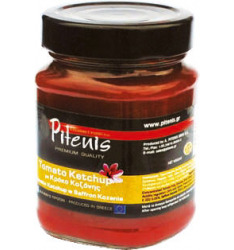 200 gr & 250 gr packages contain Extra Virgin Olive Oil ΕROΤΟΚRΙΤΟΣ (PDO) Siteia, Crete - Hellas with 22 Global Awards Ingredients: Οkeanos Preserved cod roe (50%), potato, lemon, vegetable oil. 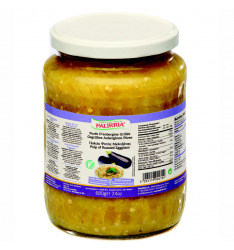 The Greek version of chutneys. 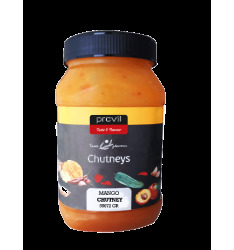 A unique recipe, which gives sweet and spicy flavor in cheeses, chicken and many more. 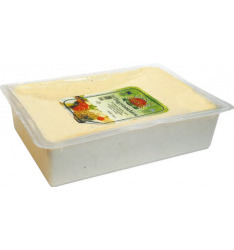 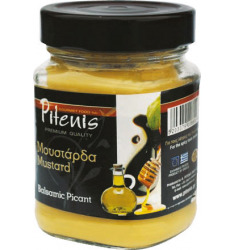 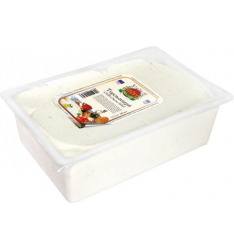 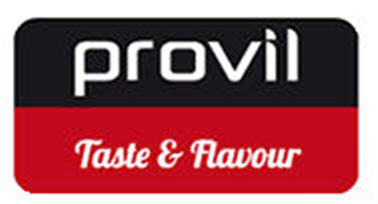 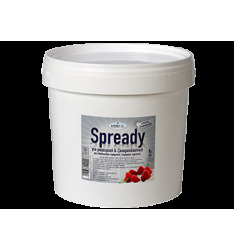 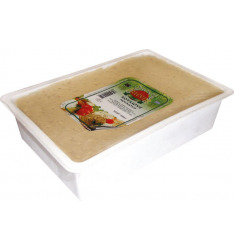 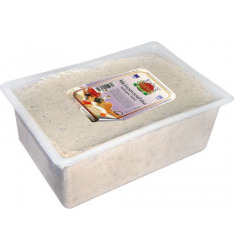 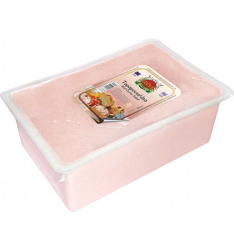 Made by choice peaches from Northern Greece, ideal for poultry preparations. 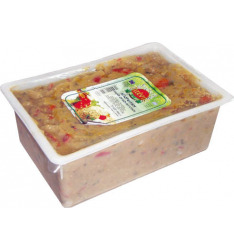 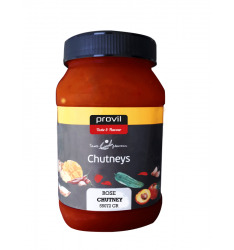 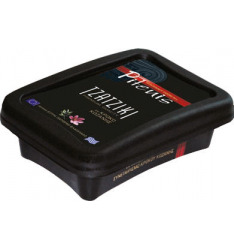 Classic chutney, ideal for salads.